There are few countries that have been cut off from the rest of the world since the mid-20th century, but Cuba is one such place. Everyone on cheap holidays to Cuba can see a country that has vintage American cars running off Russian Lada engines, ration shops side by side gleaming colonial palaces and above all the spirit of Latin America. Cuba is home to innovation and invention, just not in the way that you would expect. Many of the vehicles running in Havana today are older than the owners themselves. Cuba is an American classic car collector’s dream with hundreds of the stunning machines chugging along the streets, as they would have done 50 years ago. There are a number of things that Havana is famous for including cigars and dancing, but it is not only the centre of the Cuban cigar industry; it is also home to stunning beaches and colonial buildings. To see the best of Havana walk along the Malecón, this a broad esplanade stretches for 8 km along the coast from the mouth of Havana Harbor in Old Havana to Vedado. Old Havana is one of the oldest parts of the city and was founded in 1519 by the Spanish. With glorious buildings, some brightly painted, others falling into disrepair, this area is the best place to see the Cuban spirit and the city as it was 50 or even a 100 years previously. There are a number of things one should do in Cuba, but the best is to find a spot, sit, back and listen. With raucous discussions, music, traffic and as much atmosphere as you can shake a stick at. 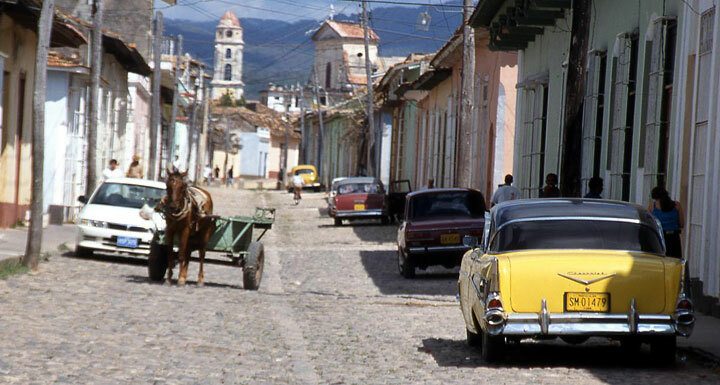 You will experience the real Cuba by absorbing some of its spirit. As the country is located in the Caribbean you would do well to take some of their spirit to heart and just relax!